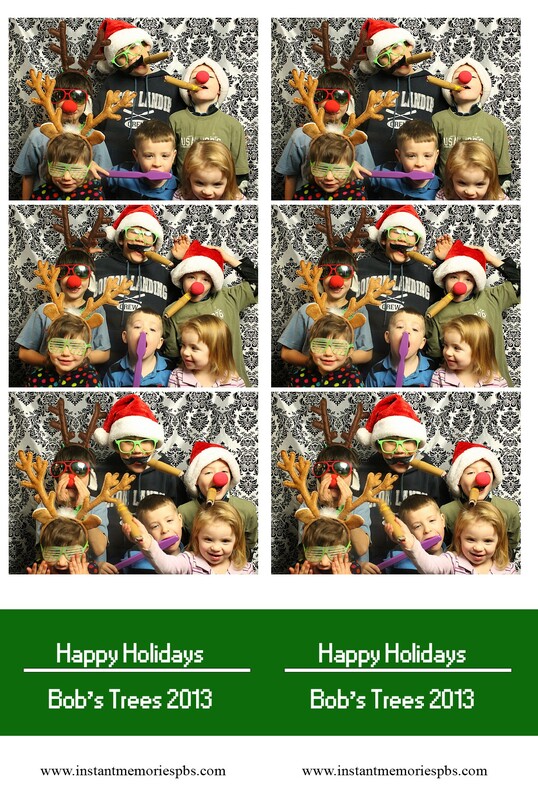 Join Instant Memories Photo Booth at Bob’s Trees tomorrow 10-4, in Galway, NY. We will be set up in the ski lodge. 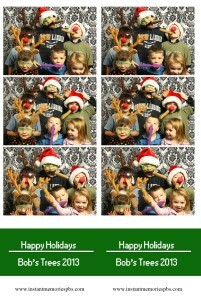 So come on out and continue the holiday tradition or start a new one and take home this years Christmas memory.